After more than 60 years of operation, the run-of-river hydropower plant Porąbka in southern Poland required a thorough upgrade. 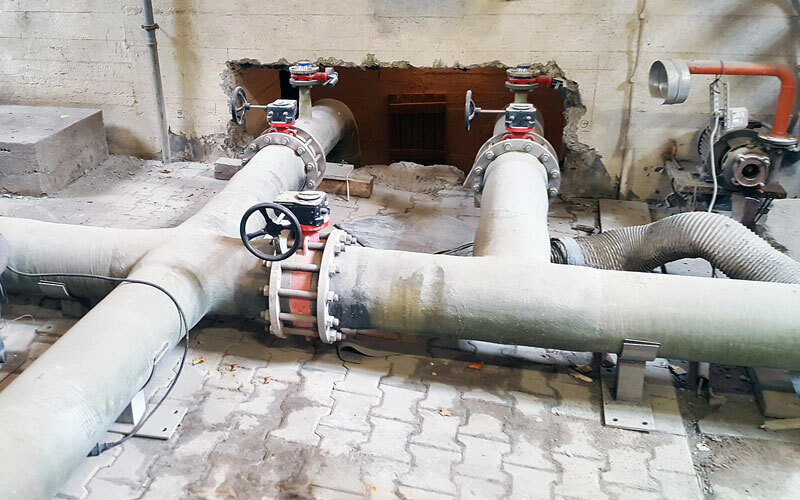 The aged steel piping was replaced with Flowtite GRP pipes and fittings supplied by Amiblu Poland: DN 3300 and DN 1000 for the penstock and DN 250 for the discharge system. And here comes the most impressive fact: The power plant was operating all the time during this renovation!